This workshop is designed to train professionals to effectively carry out basic Neurofeedback (NFB) and Biofeedback (BFB) interventions in order to optimize the performance of their clients or to ameliorate the symptoms of a variety of disorders that have been shown to respond to the combination of NFB and BFB. The material covered in the workshop meets the requirements of the Biofeedback Certification International Alliance for the didactic knowledge portion of their certification process. (For the full certification requirements, see www.bcia.org.) We will cover the basics and also introduce participants to more advanced methodologies, including LORETA NFB, z-score training, and transcranial direct current stimulation (tDCS). Designing interventions that are based on integrating knowledge of clinical symptoms, knowledge of functional neuroanatomy, and knowledge of quantitative EEG analysis will be emphasized. Demonstrations will augment the lecture material. 1st Day: Introduction to Neurofeedback including scientific basis for NFB, basic terms & definitions, understanding the EEG, origin of the EEG, montages, removing artifacts, single channel assessment, learning theory (operant & classical conditioning) as it applies to NFB, designing training sessions, tracking results. 2nd Day: Psychophysiological stress assessment, how to effectively run neurofeedback sessions that combine NFB with heart rate variability and other biofeedback variables. Case examples will include ADHD, learning disabilities, seizure disorders, and anxiety. 3rd Day: Basic Neuroanatomy and Neurophysiology will be covered to provide the neurophysiological and neuroanatomical rationale for combining HRV with NFB to improve performance in executives and athletes and assist people who have had a concussion. The third day will cover international 10-20 sites and their relation to Brodmann Areas (BA’s), the basics of understanding functions of BAs and neural networks, and an explanation of Brain Maps & LORETA. Case examples will be used extensively. 4th Day: Assessment and treatment of disorders such as Depression, Anxiety and Panic Disorders, Obsessive Compulsive Disorder, Tourette’s Syndrome, Asperger’s and Autistic Spectrum Disorders, plus other problems as requested by participants. 5th Day: Review of other required material from the BCIA Blueprint of Knowledge such as basic statistics, research design, levels of efficacy based on research, data bases, slow cortical potentials, evoked potentials (ERPs), medication effects, adjunctive techniques and ethics. Lynda Thompson, Ph.D. is a Psychologist who has done teaching, clinical psychology, school psychology and owned learning centers. She became Executive Director of The ADD Centre in Toronto in 1993 after discovering the world of Neurofeedback and deciding to specialize in that intervention. Her doctoral dissertation (1979) dealt with hyperactive children treated with methylphenidate. She is co-author with William Sears of "The A.D.D. Book: New Understandings, New Approaches to Parenting Your Child". Since beginning a centre for biofeedback she has published 9 book chapters, and 14 journal articles with an emphasis on ADHD, Asperger’s Syndrome, Seizure disorders and stress management. 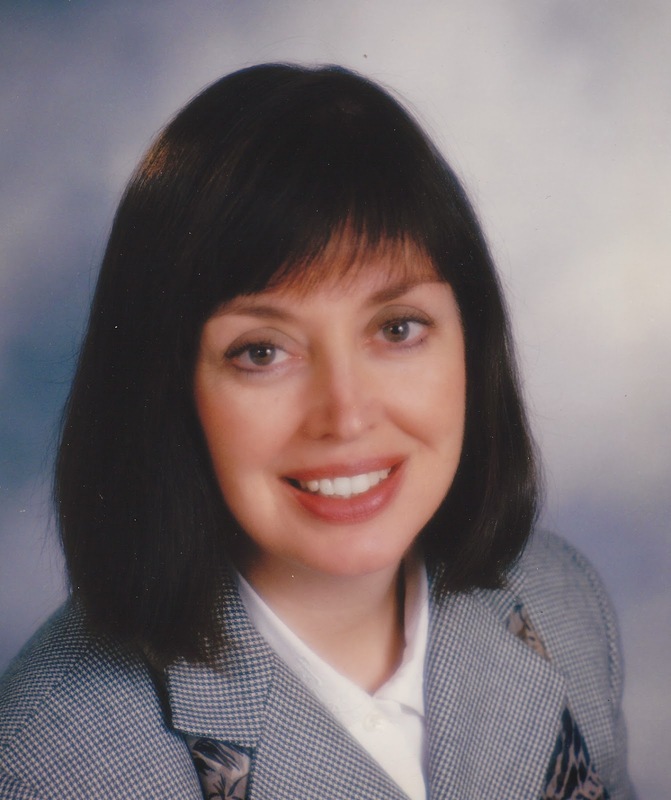 She takes an active part in the main organizations concerning biofeedback, is a past Board Member of both the International Society for Neurofeedback and Research (ISNR) and the Biofeedback Certification International Alliance (BCIA), and was Chair of the Education Committee and Treasurer of the Neurofeedback Division of the Association for Applied Psychophysiology and Biofeedback (AAPB). With her husband, Michael Thompson, M.D. she co-authored The Neurofeedback Book: An Introduction to Basic Concepts in Applied Psychophysiology (2003). They have been invited to teach about neurofeedback and biofeedback in 25 countries on five continents and present frequently at professional meetings in these fields. Michael Thompson, M.D. devotes his time to the administration of the Biofeedback Institute of Toronto and teaching about neurofeedback plus biofeedback. When formerly practicing medicine he was Medical Director of London Psychiatric Hospital; Associate Professor and head of post-graduate education in Psychiatry, University of Western Ontario; examiner for the Royal College of Physicians (Canada) for 10 years and chairman of their examinations committee in psychiatry. Numerous professional publications include A Resident’s Guide to Psychiatric Education. While Associate Professor, University of Toronto, he was psychiatric consultant to The Hospital for Sick Children’s neurology department and director of a centre that specialized in treating pre-school children with autistic spectrum disorders. Recent work has included more than 120 professional presentations and workshops on 5 continents and in more than 25 countries focused on assessment and training using EEG and peripheral Biofeedback. 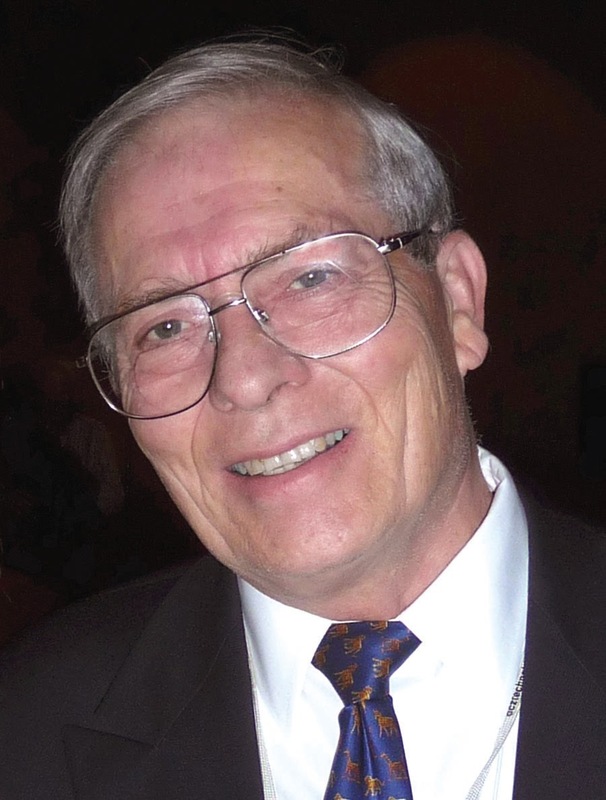 Prior to doing Neurofeedback, Dr. Thompson had more than 20 peer reviewed journal publications, 7 professional textbook chapters, one book and more than 100 presentations with a major focus on training psychiatrists, child development, attention deficit, learning, autism, and handling neurological illnesses. Since beginning a centre for biofeedback he has published with Dr. Lynda Thompson, 5 book chapters, and 14 journal articles on ADHD, Asperger’s Syndrome, and stress management, as well as books including the basic textbook in the field, The Neurofeedback Book: An Introduction to Basic Concepts in Applied Psychophysiology.